I am so fortunate to live in a beautiful place in Spain, however giving ourselves permission to take a holiday from our regular life, work and environment is so important for our well-being. I needed to remind myself of this. I believe it also reminds us to be thankful for the life we have created for ourselves. It is so amazing to experience how our creative flow can open up when we take these all important moments to reflect and relax. It may just be for one brief moment, ten minutes or an hour a day. No matter how much time you give yourself, thank yourself for taking that time to reconnect to the world around you and your soul inside. Spending time in nature has always been my sanctuary and living by the beach in Spain has enhanced my well-being and life beyond belief! But it is so easy to sometimes find ourselves in an auto-pilot routine of work and other commitments that life presents us, no matter where we may live. 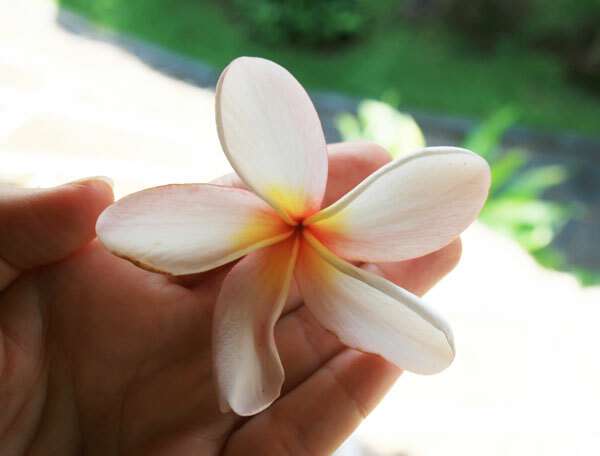 What I am re-learning during my time here in Bali, is to just be – without my schedule or things to do. To let things unfold even when there are a few bumps in the road! (it was a big challenge to begin with, believe me!). Although my intention over these several weeks is to write for my book, I have been so gentle on myself to ease in and create space to invite that creative flow in. I know it is something that cannot be ordered like lunch from a menu. 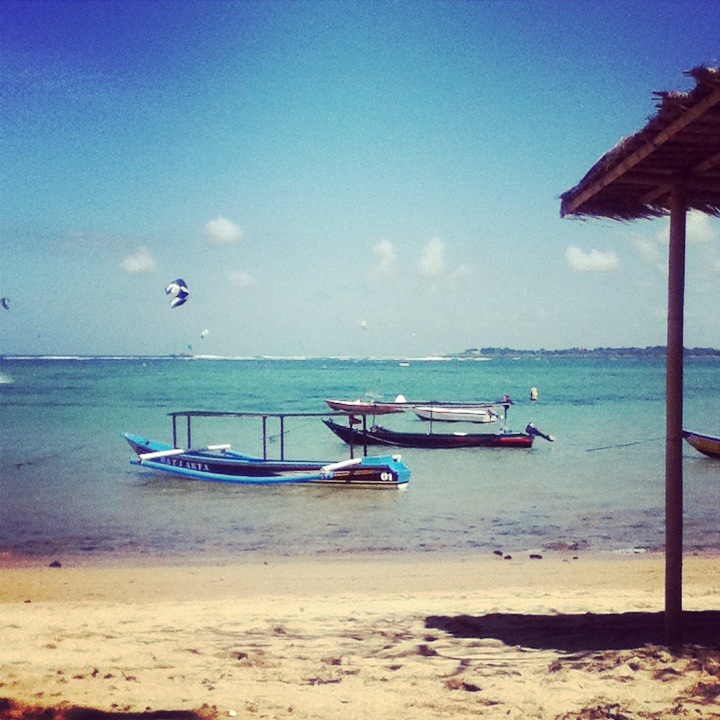 So when I arrived in Bali, I took my foot off the pedal and had faith that the flow would appear. I just let myself open up to the universe and allow whatever was to come..
A few days ago, it greeted me like a beautiful sunrise and I have finished 2 more chapters of writing for my Botanical Mandala book project – YAY! When this creative flow does find me, it is often accompanied by poetry that seems to appear from nowhere! It feels like the energy release from a room that has been closed for a while and is now being aired in the Spring. Fresh air is flowing through and you just know something fresh and new is on its way. Here is the poem I wrote. What can you do today to help open up your creative flow?